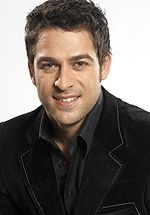 Emmanuel Castis is a South African actor best known for his role as Steve Stethakis on the SABC3 soapie Isidingo; and as Cole Harris on the e.tv soapie Scandal!. Castis is also known for his leading roles as Brent in the SABC3 dramedy One Way (2006-2007) and as Chris Spencer in the SABC2 drama series Erfsondes. In 2008 he won the fourth season of the reality dancing competition Strictly Come Dancing, which aired on SABC2 from January to March. His professional dance partner was Lindsey Muckle. 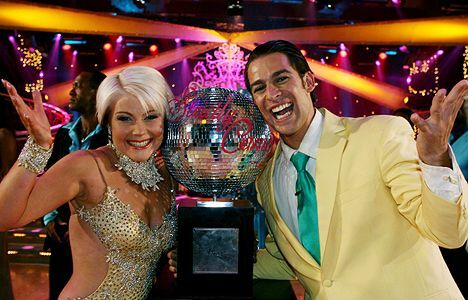 During the show he was dating fellow Strictly Come Dancing contestant Tanya van Graan, who came third. He dated singer Louise Carver from 2008-2010.